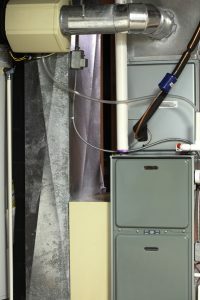 Should I Install an Electric or Gas Furnace? Furnaces have a long history, and over that time they have run from a variety of energy sources. The earliest furnaces burned wood and coal. Today a furnace can run from oil, propane, and even condensed wood pellets. However, the most common energy sources are electricity and natural gas. Is there a best choice? No—because each home is different and each homeowner is different. We can break down some of the benefits and drawbacks of the two furnace types to help you start thinking about which one will meet your needs. Posted in Heating | Comments Off on Should I Install an Electric or Gas Furnace? Boilers vs. Furnaces: Which Is Better? When you are considering the new heating system options for a home, you have many different choices available. One of the big divides is between a furnace, which is a forced-air system, and a boiler, which is a radiant heating system. The type you choose will have a major effect on the house itself, since a furnace uses a ventilation network to distribute heat, and a boiler uses water pipes. Posted in Heating | Comments Off on Boilers vs. Furnaces: Which Is Better? 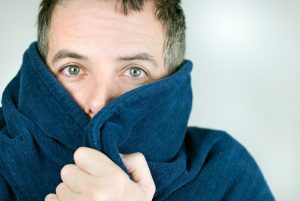 There’s a Burning Smell Coming from the Furnace—What’s Wrong? 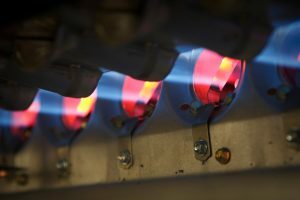 As outdoor temperatures continue to fall with the first day of winter closing in (December 21), gas and electric furnaces all across the Tri-State area are going to turn on and get to work. During these early days of heating a home, you may run into a strange burning smell coming from the vents when the furnace is on. This is alarming, but it may not be an actual repair issue. 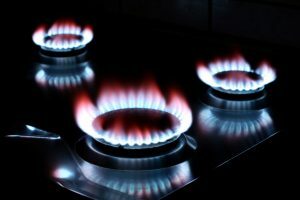 We’ll look a bit further into the burning odors from furnaces and why it happens. Posted in Heating | Comments Off on There’s a Burning Smell Coming from the Furnace—What’s Wrong?